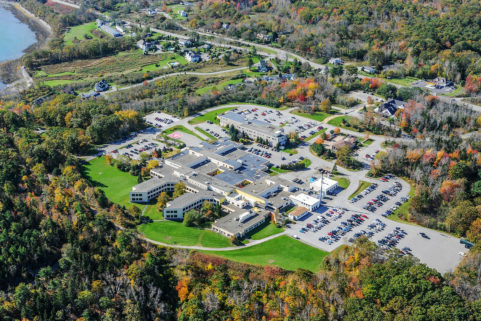 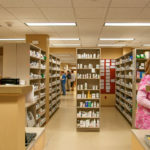 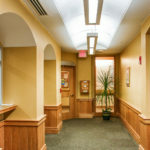 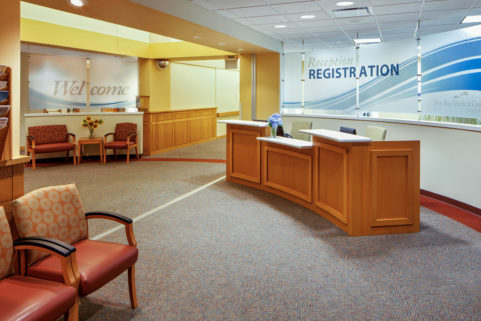 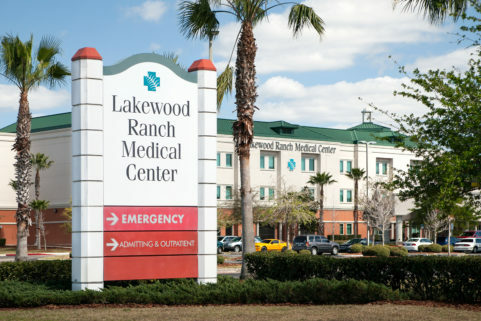 Pen Bay Medical Center’s hospital pharmacy expansion offers security, efficiency, as well as a visible retail presence on the hospital’s first floor. 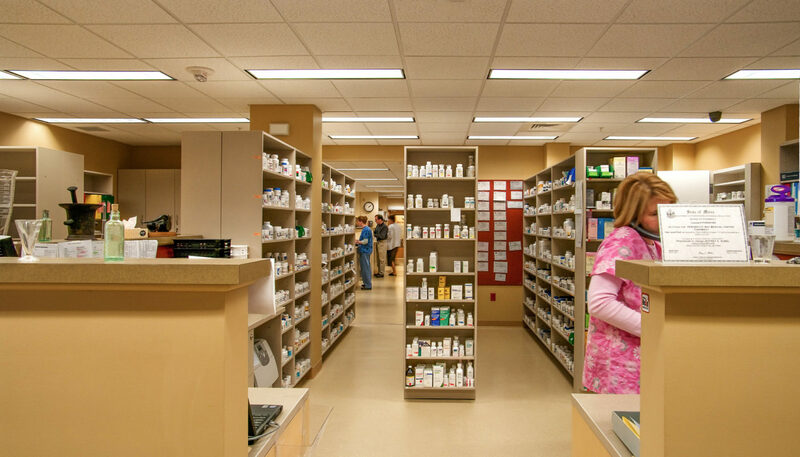 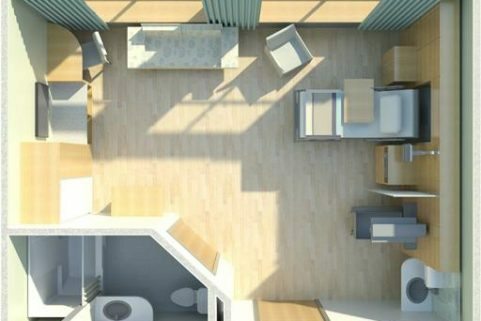 Nearly double in size, the new pharmacy features greatly expanded counter top and storage space, clean rooms for compounding medications, and an education/training library. 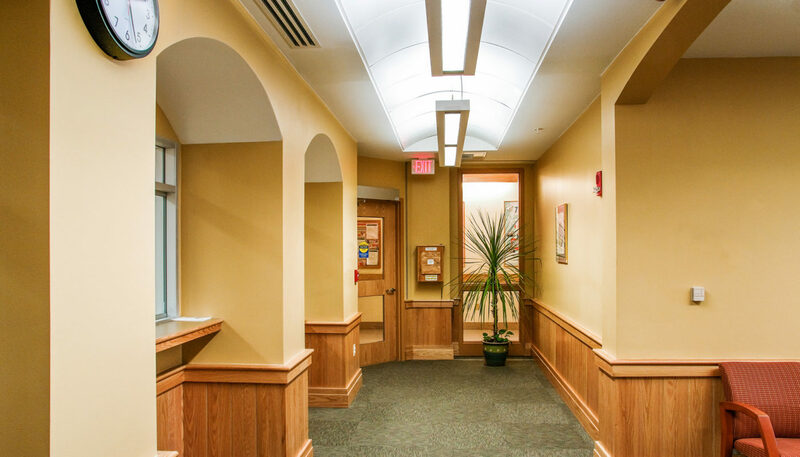 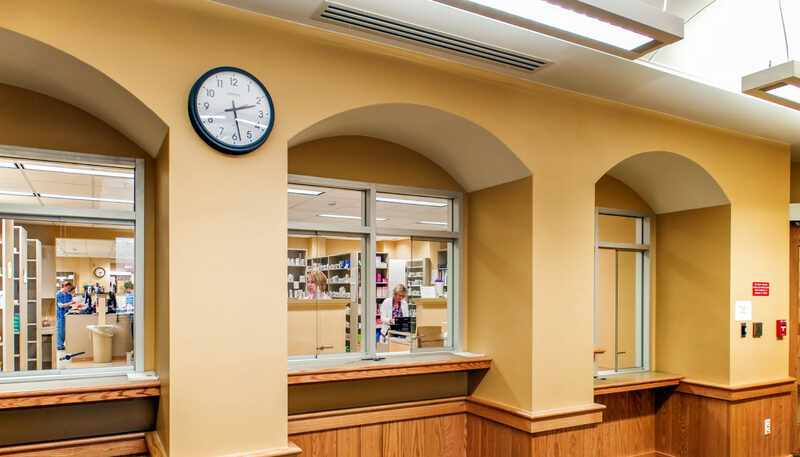 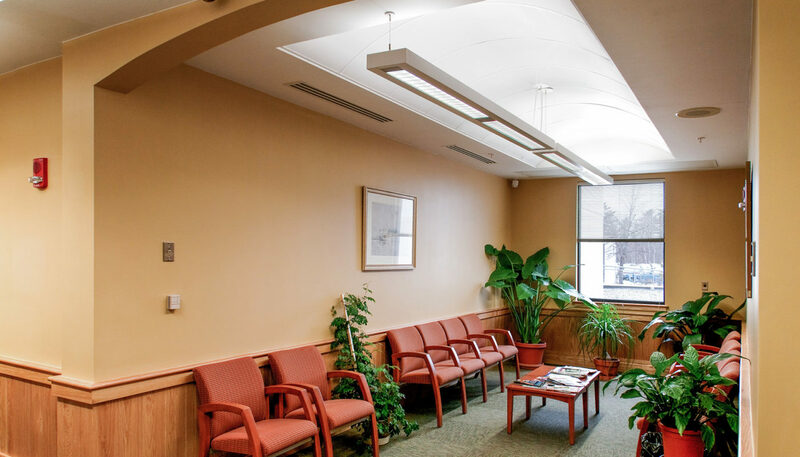 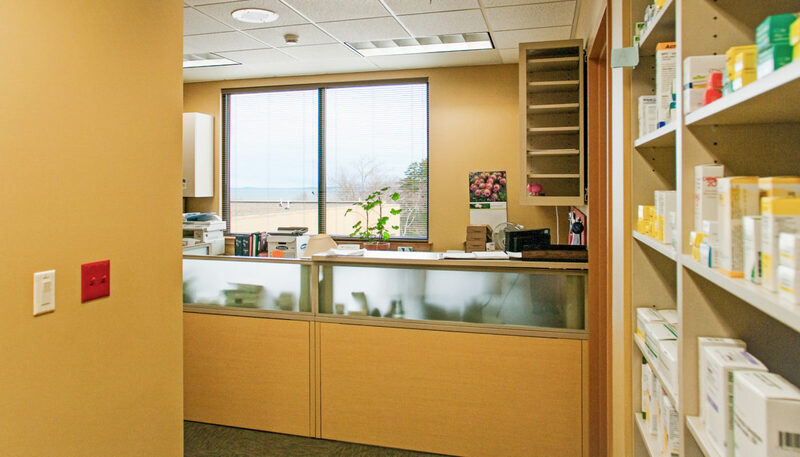 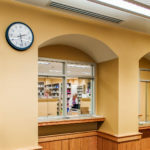 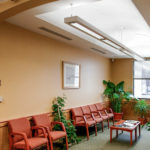 Public spaces such as new customer service windows and a comfortable waiting area allow the pharmacy to efficiently provide Pen Bay Medical Center patients with discharge prescriptions seven days a week.